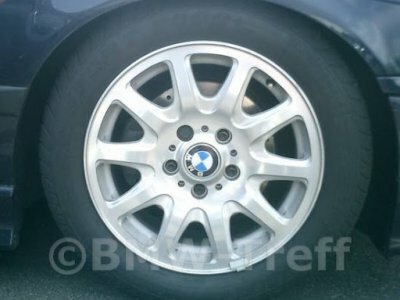 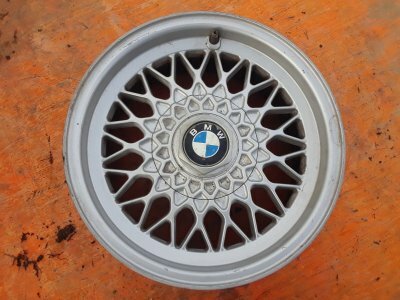 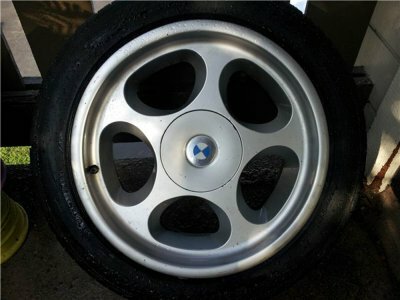 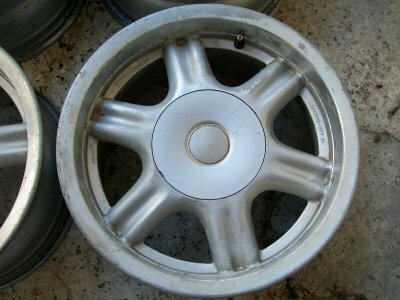 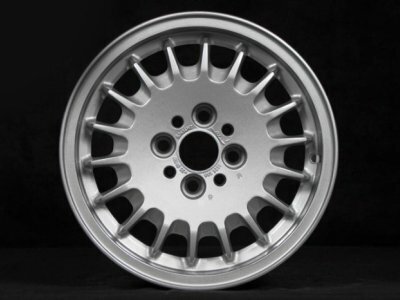 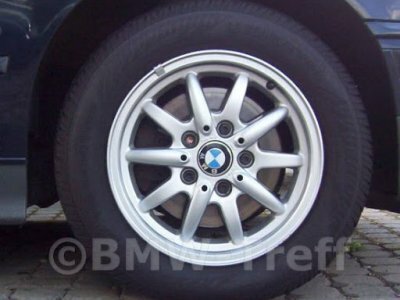 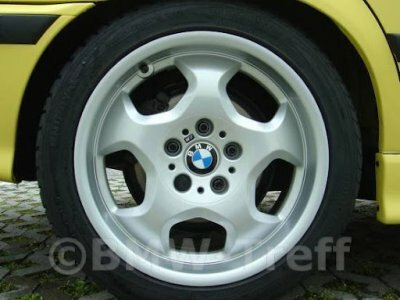 Welcome to the catalog of BMW manufacturer factory (OEM) wheels database. 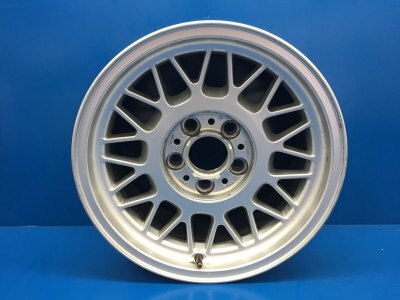 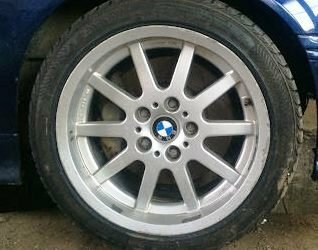 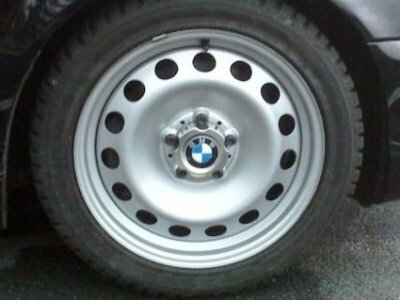 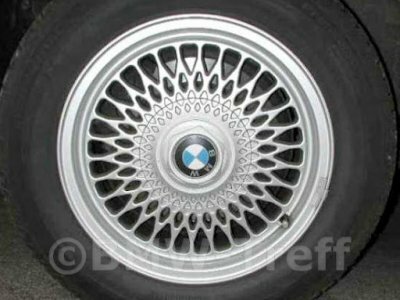 There you will find BMW wheels styles produced since 1970 - hundreds of wheels with detailed specifications and technical data. 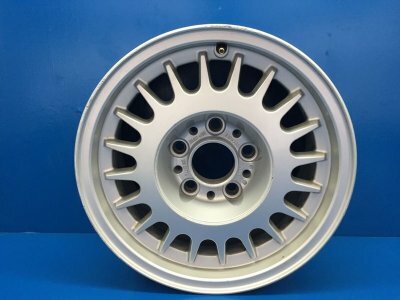 Technical characteristics, specifications, dimensions, weight, product number, ofset (ET) and more. 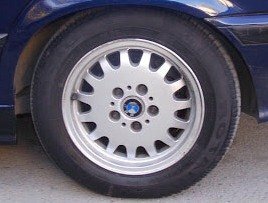 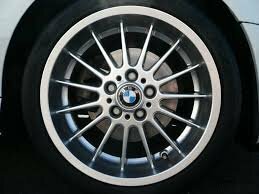 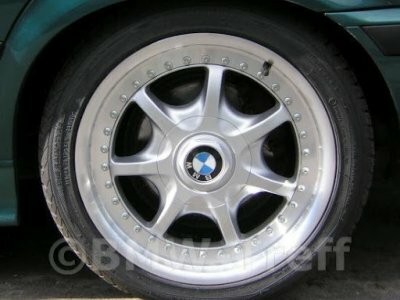 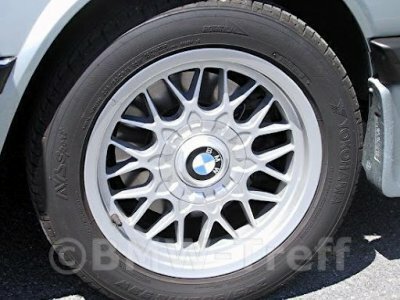 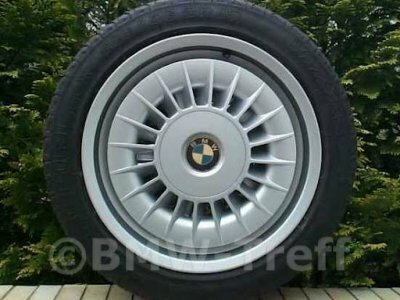 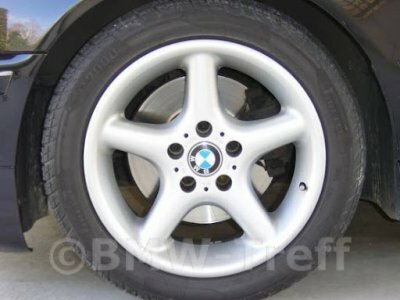 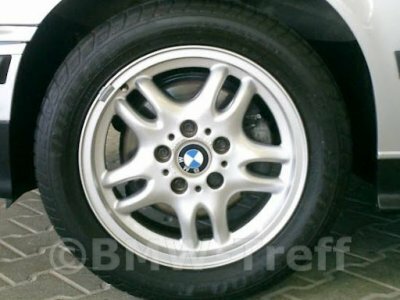 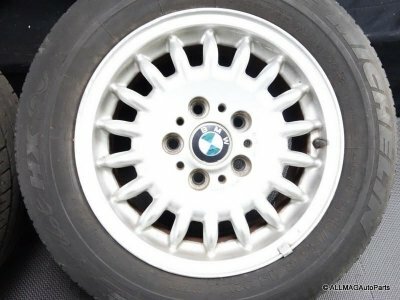 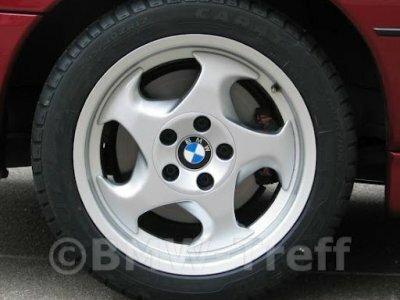 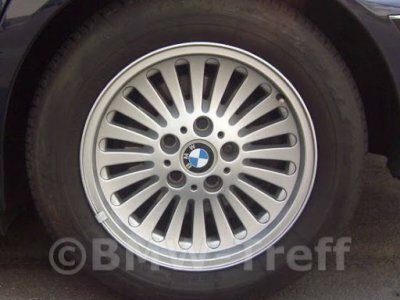 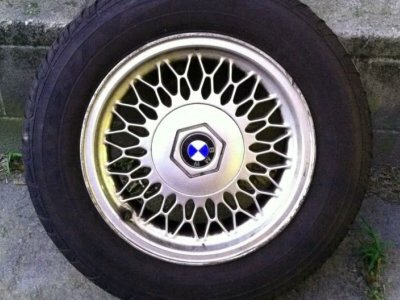 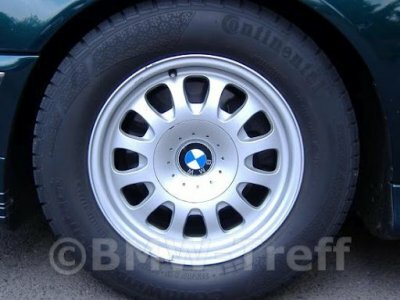 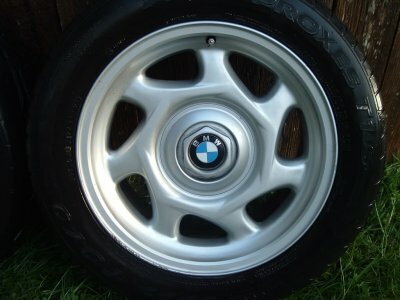 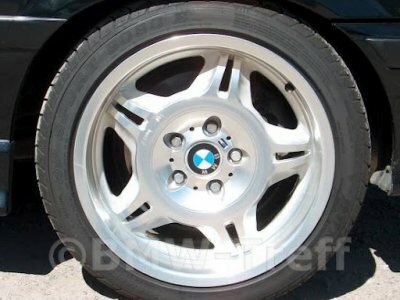 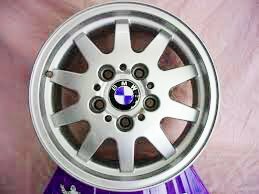 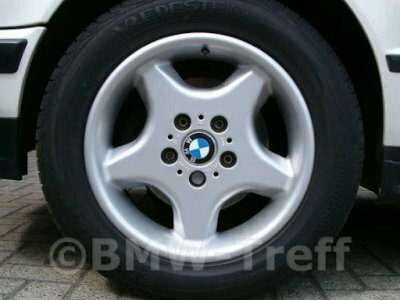 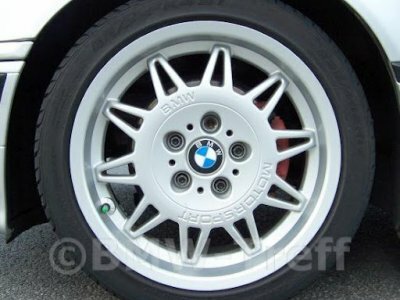 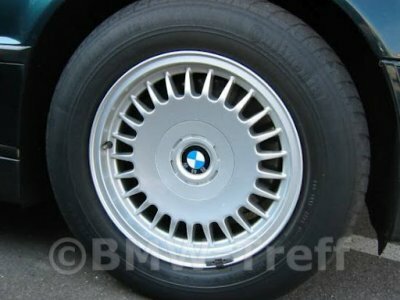 Bmw wheels styles catalog is a project with the opportunity to gather in one place and publish possibly complete information on specifications, technical data of all factory OEM BMW wheels manufactured since 1970. 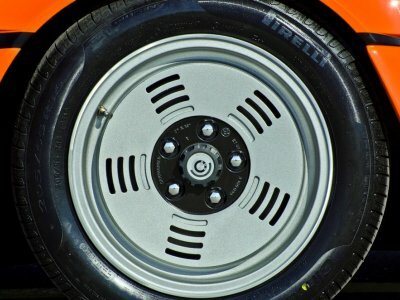 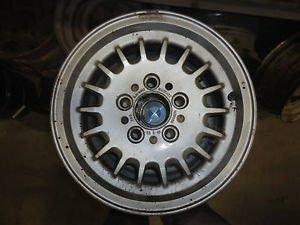 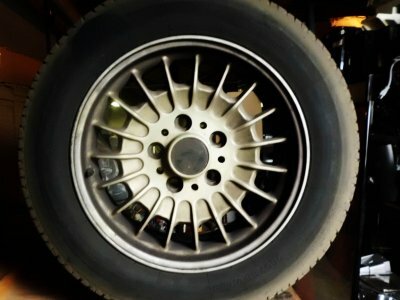 If you choose car year and model you can to find wheels by car. 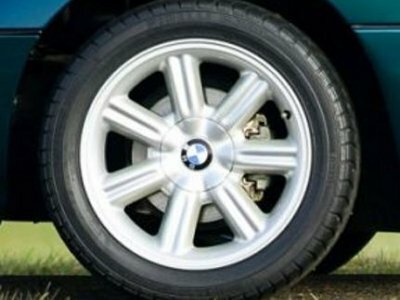 Did you know that after you find a wheels with the specifications you're looking for, you can leave a review about it!